Fans everywhere have made it clear: Christmas isn't complete without spending time to celebrate with Mariah Carey! By popular demand, two new shows have been added to Mariah's Christmas Concerts at New York's own Beacon Theatre, scheduled for December 1 & 2! Starting tomorrow, TUE, 10/31 @ 12-noon ET, fans can access exclusive Honey B. Fly ticket pre-sales! 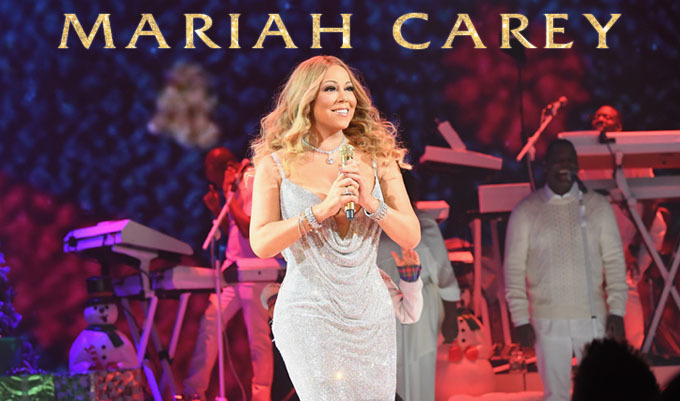 Read on to learn how you can gain early access to perferred tickets for Mariah's "All I Want For Christmas Is You" concerts. After you purchase your HBF Live Pass, go to the TOUR page where you will find your special presale code displayed at the top of the page. If you do not see your code, please log out, then log back in to restart your session.